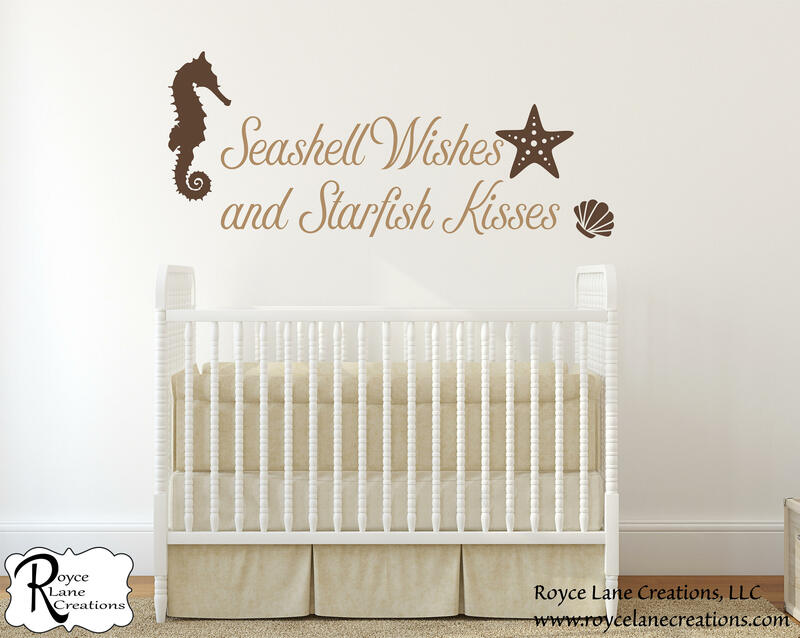 This adorable quote is perfect for any beach themed nursery. 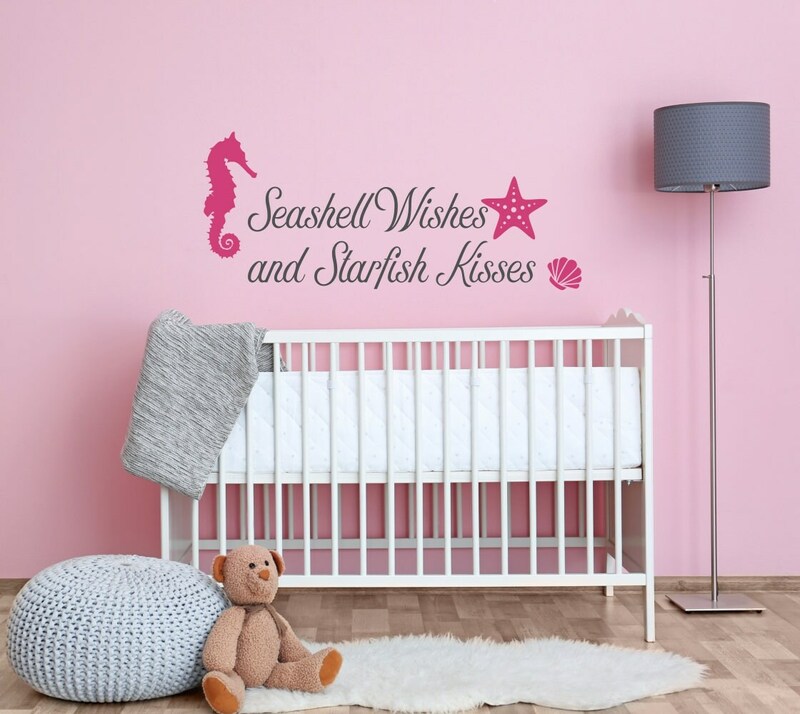 It would be perfect as well for mermaid themed nurseries. It could be used in a boy's or girl's nursery. You can pick your own colors for both the quote and the seashells. 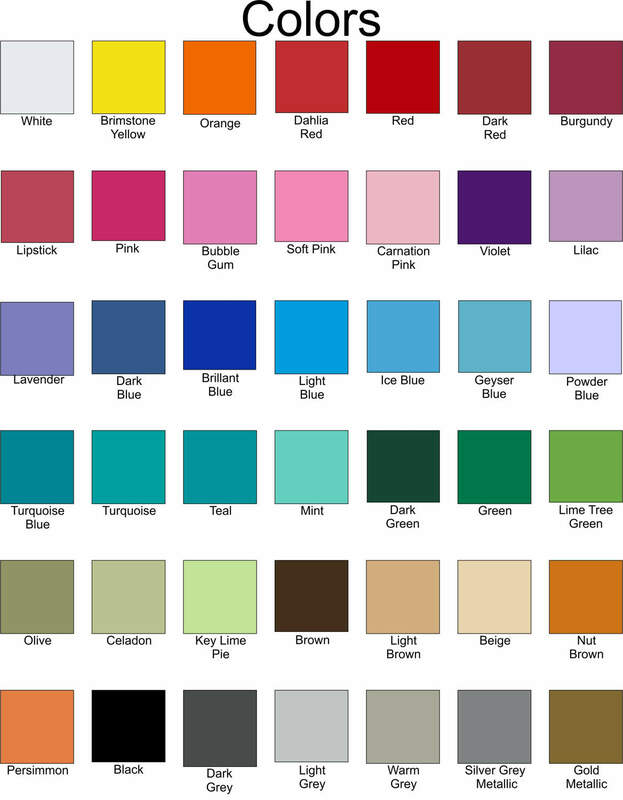 Our color chart is shown in the 3rd listing photo. If you want the seashells in more than one color, contact me for a custom order. The price may change for custom orders.